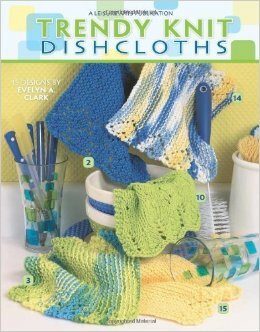 View cart “Yarnitecture” has been added to your cart. 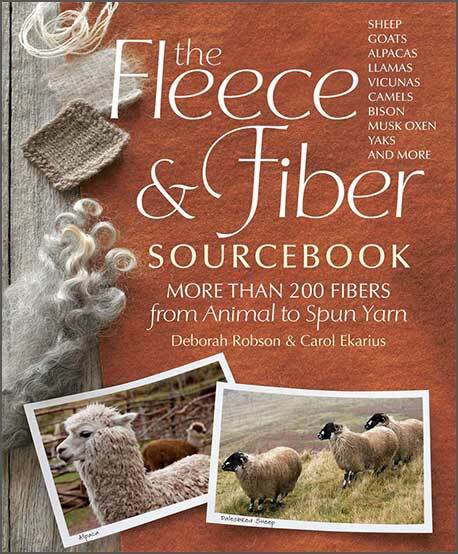 The Fleece & Fiber Sourcebook is an outstanding resource for any fiber enthusiast! 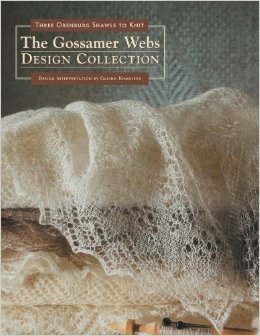 It’s a reference book you will return to again and again as you grow as a fiber artist. This one-of-a-kind photographic encyclopedia features more than 200 animals and the fibers they produce. 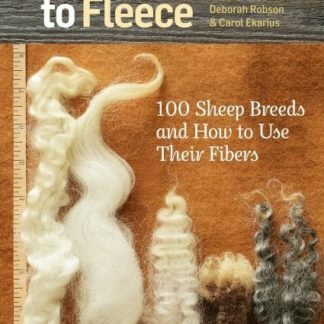 It covers almost every sheep breed in the world – from the longwool breeds of the United Kingdom to the Tasmanian merino, the Navajo churro, the northern European Faroese, and dozens and dozens more. It also includes goats, camelids (such as alpacas, llamas, and vicunas), bison, horses, musk oxen, rabbits, and even dogs. 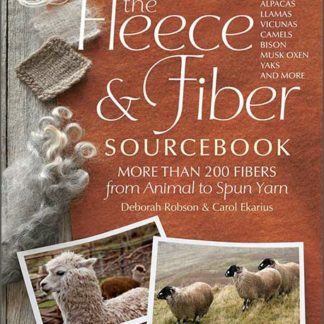 Each entry includes photographs of the featured animal; samples of its raw fleece, its cleaned fleece, and yarn spun from the fleece; and samples of the yarn knit and woven. 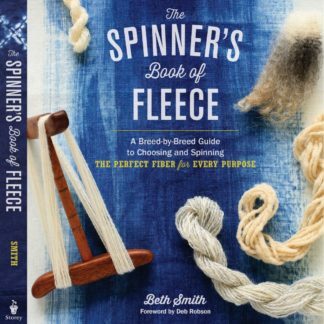 You’ll find everything you want to know about each animal and its fiber, including the fiber’s color, density, strength, and staple length, and recommendations for processing and using it. 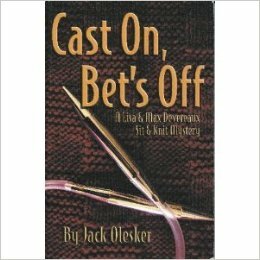 This is the essential reference no fiber-lover can be without.